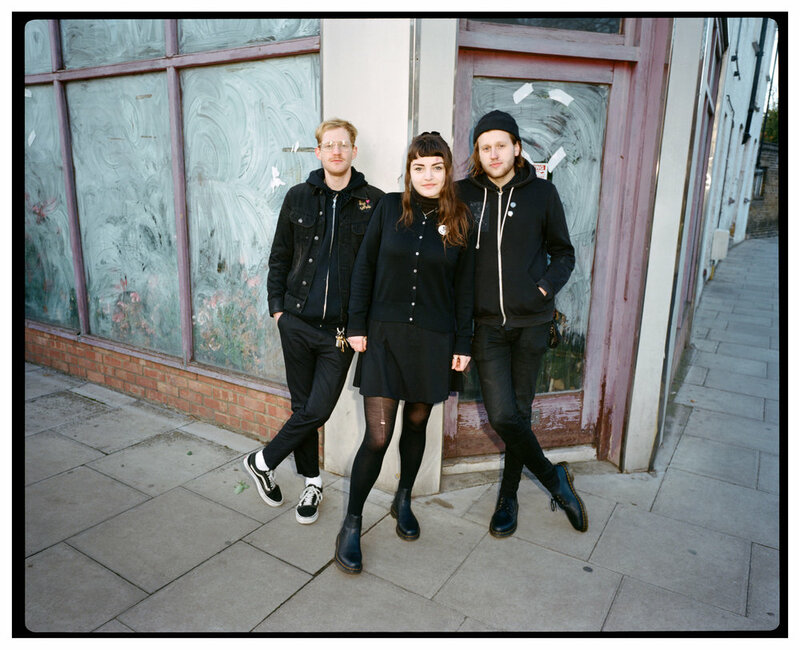 Muncie Girls have announced their triumphant second album, Fixed Ideals, set for release on August 31st (Buzz/North America, Specialist Subject /UK+EU, and Lost Boy/AUS). To celebrate, they've shared the video for lead single, "Picture of Health" with NPR. The title, like the band's first LP, From Caplan To Belsize, was inspired by the writing of Sylvia Plath, in this instance drawing from a line of Plath's Sonnet: To Eva regarding "perfume, politics and fixed ideals." It was produced by Muncie Girls’ longterm collaborator Lewis Johns (Funeral For A Friend, Rolo Tomassi, Gnarwolves) at The Ranch and mastered by Emily Lazar at The Lodge (Death Cab For Cutie, Coldplay, Haim). Read more over at NPR Music. Pre-order 12" vinyl and/or consume digitally.